Selena Moya and her father Edward Moya cross Bringham Road in Stansbuy near Old Mill Elementary. The Tooele County Sheriff’s Office has received a grant to pay for an increase of traffic enforcement at pedestrian crosswalks. 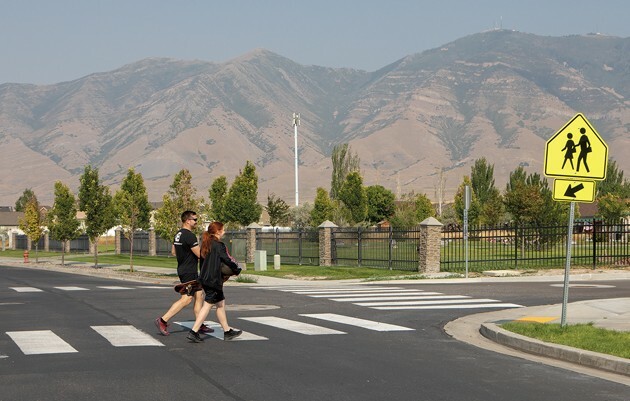 With the start of another school year, the Tooele County Sheriff’s Office is stepping up law enforcement operations in crosswalks near schools. The operations can include a plain-clothes deputy crossing as decoys, with a patrol vehicle on standby to stop violators, according to a news release from the Sheriff’s office. In most cases, the violator will be let off with a warning — and a lesson about pedestrian safety. “The enforcement will aim to increase children’s safety by educating drivers on crosswalk laws, speed limits, and distracted driving — all of which contribute to both the frequency and severity of pedestrian crashes,” the release said. A change to Utah Code, which went into effect in May, requires vehicles to come to a complete stop for any pedestrian in a school crosswalk. The law requires drivers in both directions — regardless of which half of the road the pedestrian is on — to stop at the school crosswalk. “In other words, once a pedestrian steps into a school crosswalk, drivers must stop for the pedestrian until he or she is completely out of the crosswalk,” the release said. 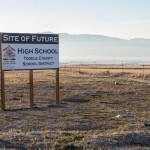 The additional patrols around school zones are funded by the state through a grant, according to Tooele County Sheriff Lt. Travis Scharmann. The state gives the sheriff’s office shifts for the additional patrols, which deputies then fill. Since the beginning of the year, there have been 19 pedestrian fatalities around the state. In the previous three years, there were 642 pedestrian crashes involving children from 4 to 17 years old. Of those accidents, 21 were fatal and 78 resulted in severe injuries, according to the release. 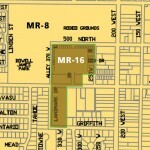 In 60 percent of the accidents, the child was in a crosswalk at the time of the accident. According to Utah Department of Transportation’s Traffic & Safety Division, the hours of 7 a.m. to 9 a.m. and 3 p.m. to 5 p.m. were the most dangerous times of day for school-aged pedestrians and cyclists in 2013 to 2017.